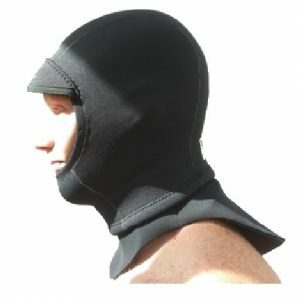 Wetsuit Surf hood made from 3 mm polypro lined VERY warm Titanium neoprene with glued & blindstitched seams. 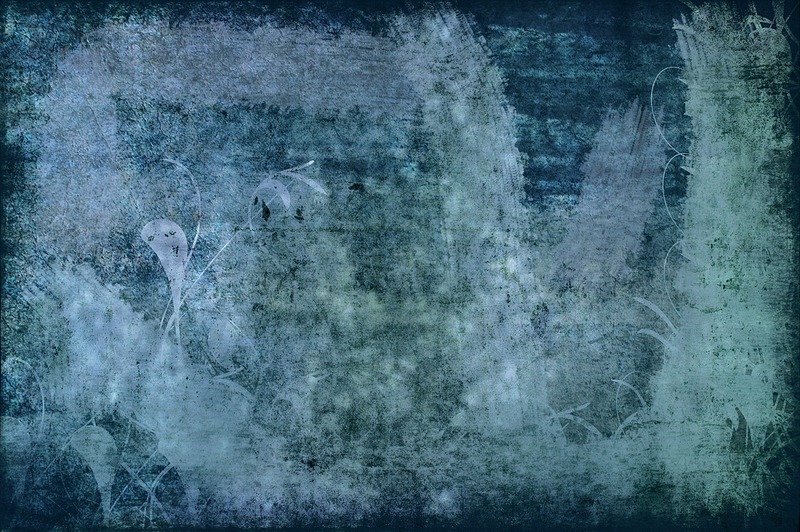 Polypro thermal ultra warm interior. Most your body heat is loss via your head – not anymore with one of these hoods. Tried and tested in cold UK waters. 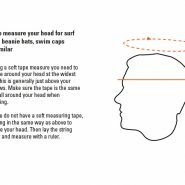 SIZES : NOTE they are tight to pull over your head but WON’T come off in BIG SURF or flush when duck diving. 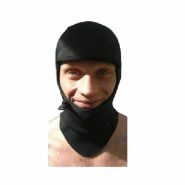 Large for head circumference of over 57cm (of if you are not duck diving etc and wish for a loser fit). 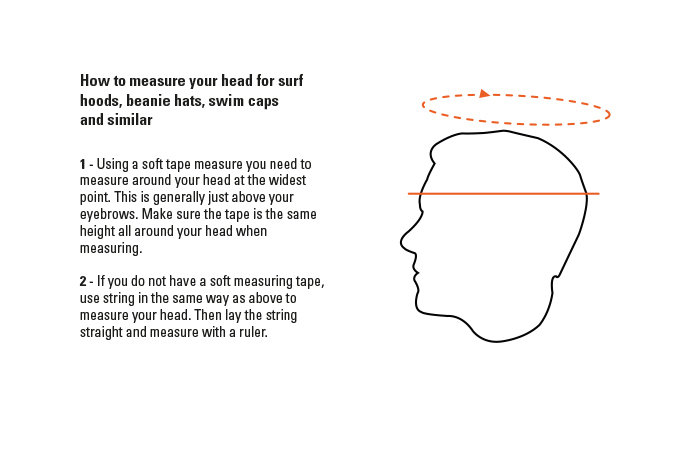 See images for how to measure your head circumference.